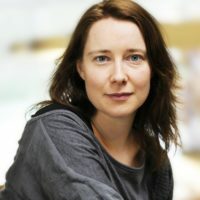 On Friday April 13 the Leiden Institute of Advanced Computer Science (LIACS) organizes the Ada Lovelace lecture series to bring outstanding computer scientists from around the world to Leiden University. Ada Lovelace herself was a famous English mathematician who published the first computer algorithm. 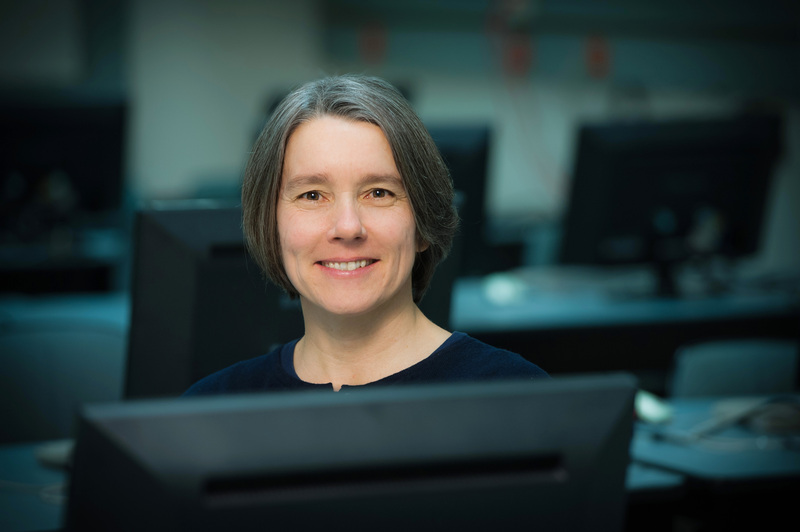 The lecture, provided by Anne Condon, professor at the computer science department of the University of British Columbia in Vancouver, Canada, will be on DNA programming and bio-molecular computation and the algorithmic and modeling problems that the field inspires. The lecture “How principles of programming can help us discover the secret powers of bio-molecules” starts at 14:00 in Lecture Room 2 of the Gorlaeus Building and is accessible to a broad audience.